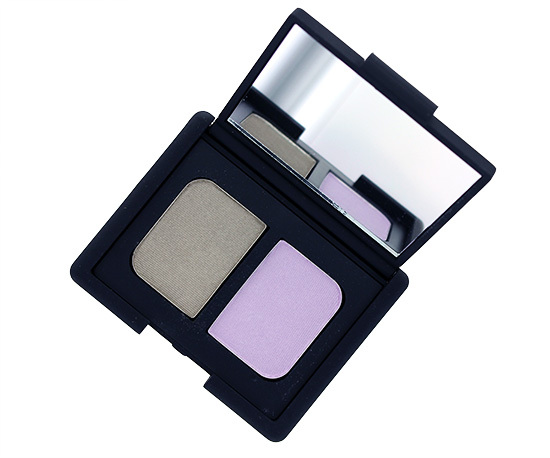 One of the first products I couldn’t wait to play with from the NARS Summer 2014 Collection was NARS Lost Coast Duo Eyeshadow, a lovely pairing of golden pewter and lilac snow. On the left, we have a light grayish taupe with shimmer. 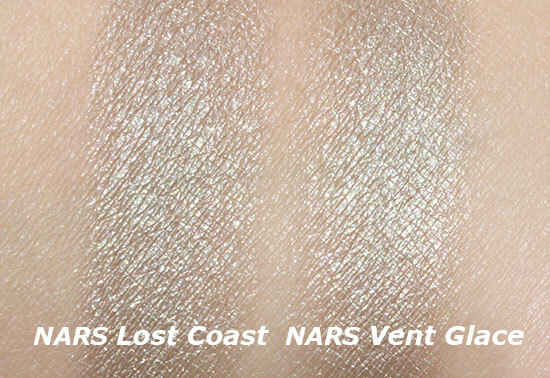 The right shade from NARS Vent Glace Duo Eyeshadow is almost identical to it. 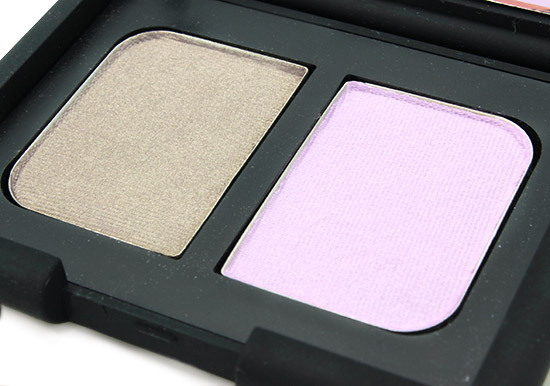 The color is very pretty and pretty much fool-proof on any skintone and eye color. 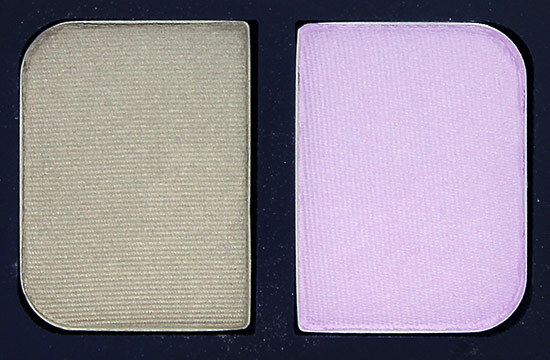 On the right, is a frosty light lilac color. MAC Digit is similar but slightly cooler. 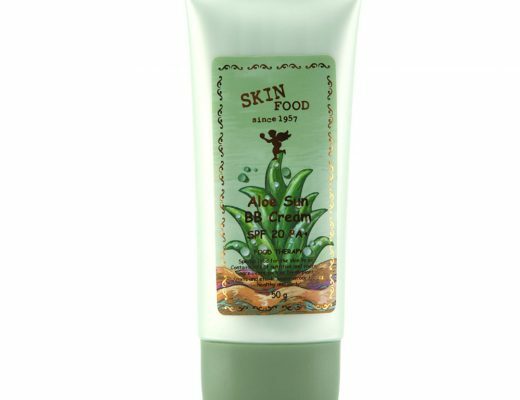 While the color looked pretty on my NC30 skintone, it might look ashy on darker skintones. 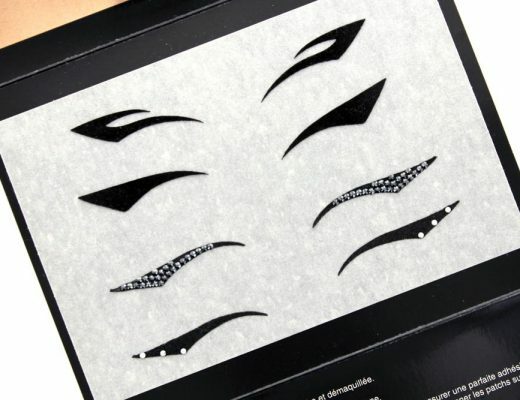 The shadows complemented each other every well and could make various pretty looks worn together or alone. 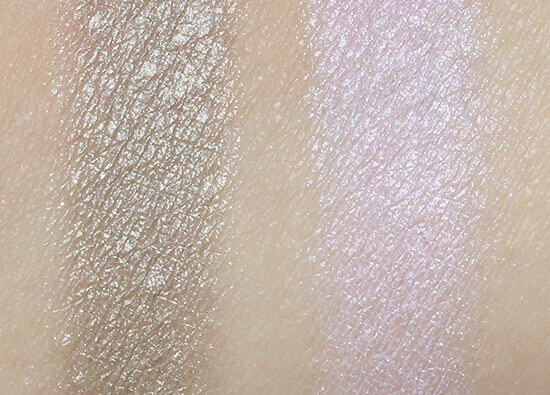 They also swatched and applied easily with good pigmentation, although the right color seemed just a tad chalkier. The wear too was good and I experienced minimal creasing or fading after 10 hours without the use of a primer. 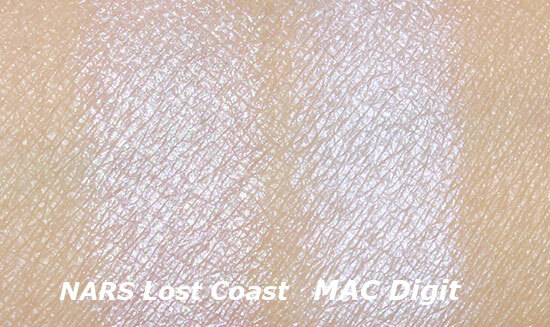 NARS Lost Coast Duo Eyeshadow is available at narscosmetics.com, Nordstrom and Sephora for $35.